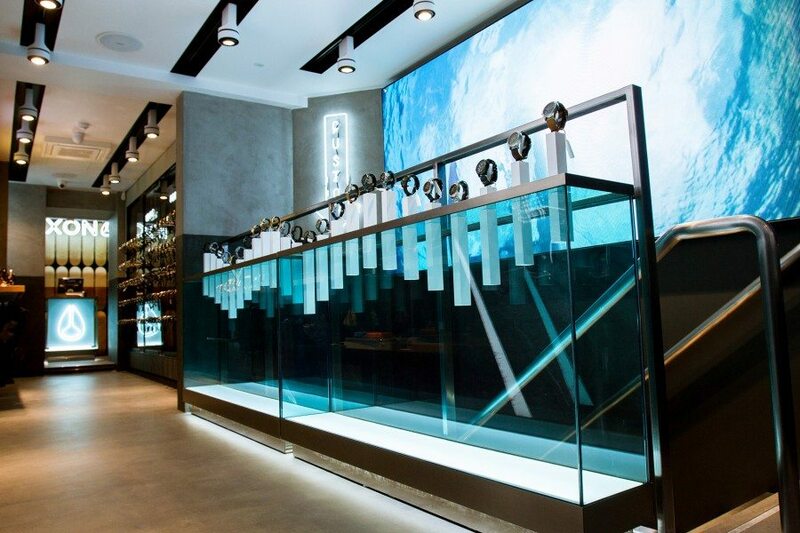 Hossegor, FR – Nixon, the California-based watch and accessories brand is pleased to announce the opening of its newest London store at 31 Neal Street in the renowned shopping destination of Seven Dials. 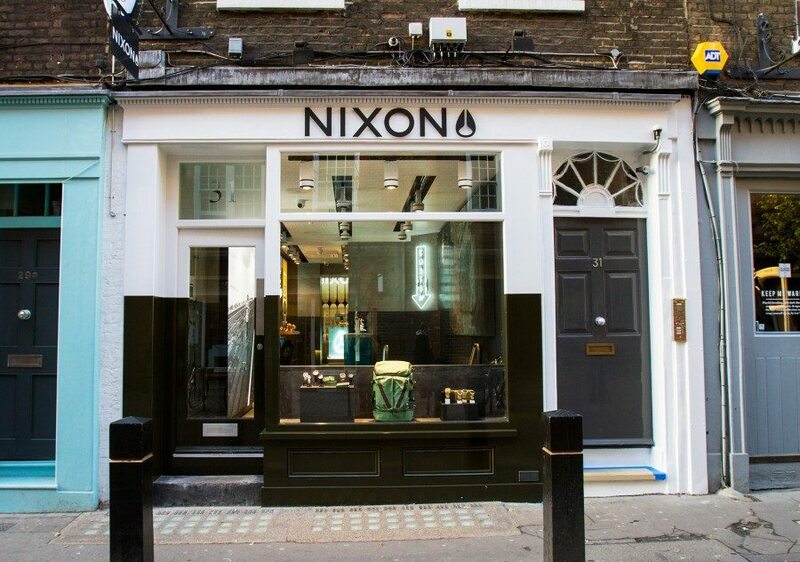 This is Nixon’s second brick and mortar location in London, joining its Carnaby location on Newburgh Street that opened in late 2014. The new Neal Street location is built on award-winning features that bring to life the brand’s action-sports heritage and its California DNA. The store will showcase Nixon’s signature, award-winning open watch table. Featuring open-merchandising of watches in the shape of an undulating wave, the watch table invites customers to try on and experience product first hand. 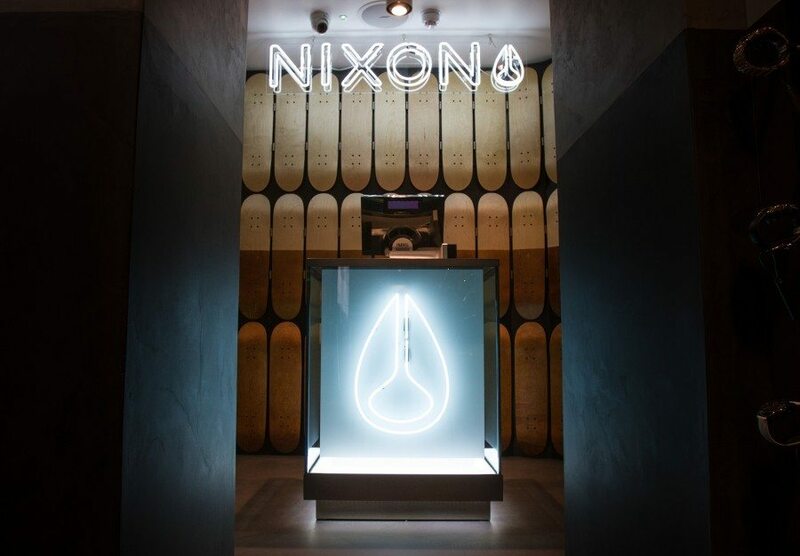 The two-story floor plan allows for a larger installation of Nixon’s customization bar, which brings to life the brand’s ethos of “Team Designed, Custom Built” and allows customers to create their own, one-of-a-kind watch. The additional space will also give Nixon the opportunity to prominently showcase its limited edition offerings, including its new, premium Swiss-made Automatic RSVP Collection. 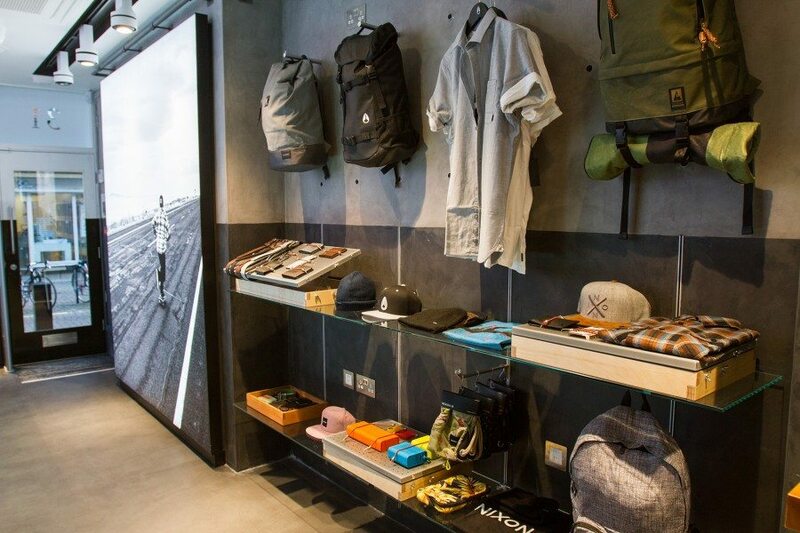 “Seven Dials is an internationally recognized shopping destination and we are in great company here with the other action sports and premium fashion brands”, said Tim Mack SVP Direct to Consumer. 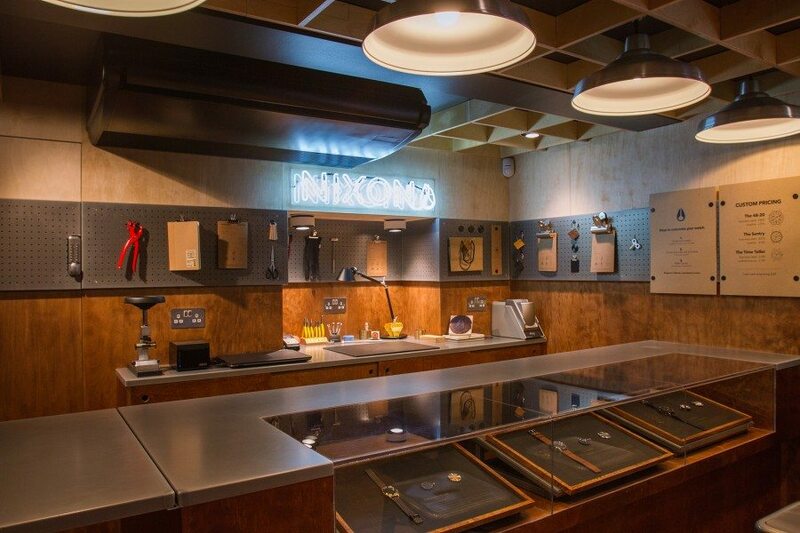 “The Newburgh Street location has proven to be a success for Nixon and Seven Dials will allow us to expand our presence in London and reach a slightly different consumer”. “We’re excited to have the opportunity to raise Nixon’s profile in London and the UK”, added Philippe Gouzes VP of Sales/General Manager EMEA. 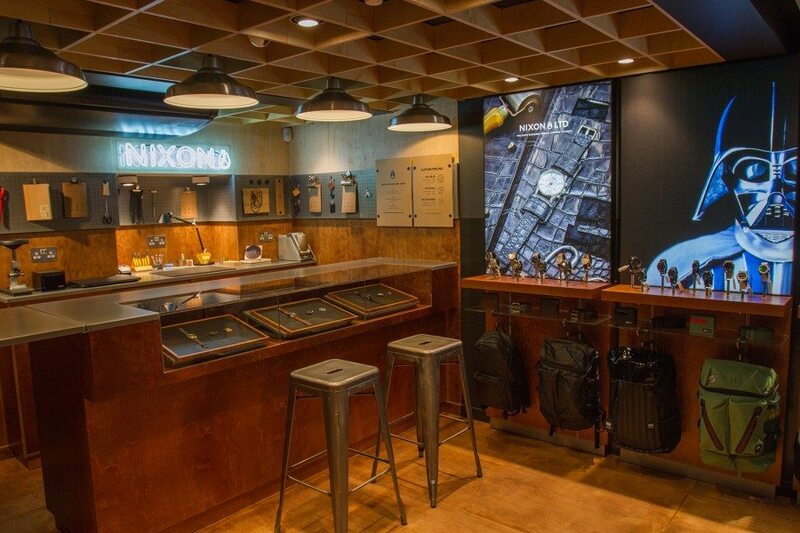 “We have found that these stores are a great way to introduce people to Nixon and showcase the brand and they really accelerate the business of our retail partners. The UK presents an amazing opportunity for Nixon going forward”. 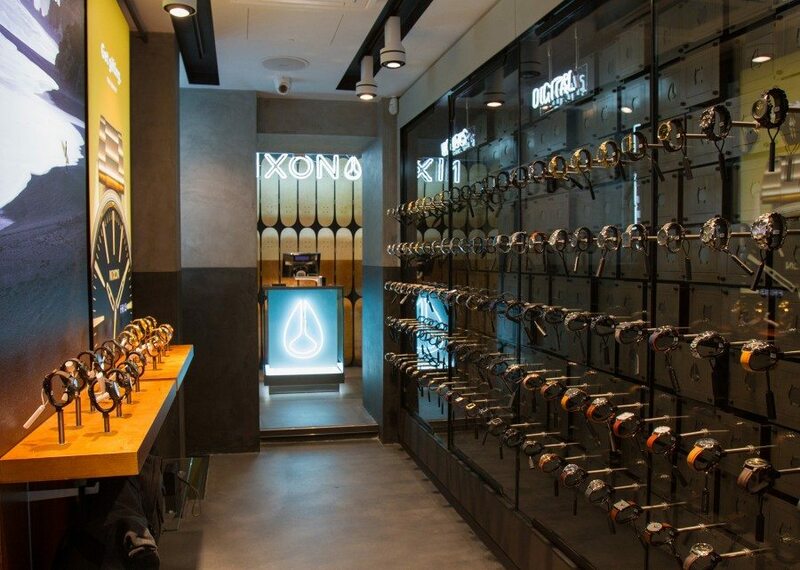 In addition to its London locations, Nixon has opened stores in key cities to support its global presence in more than 90 countries around the world. Locations include Paris, Hong Kong, Sydney, Melbourne, New York City and Berkeley, California. 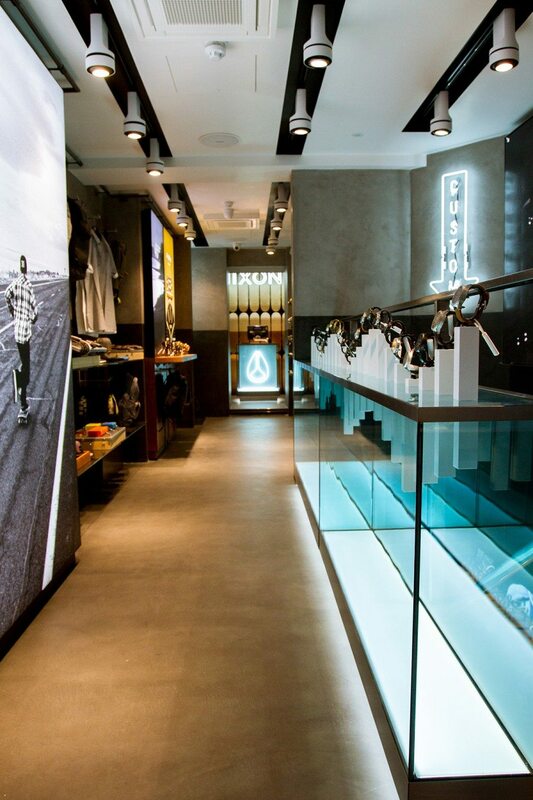 The brand expects to continue to open locations in key cities in the Europe, Asia-Pacific and the US over the next year.